Craft brewers in the US are lobbying the Federal Government for a tax break but so are the larger brewers. The “Small Brewer Reinvestment and Expanding Workforce Act” of “Small BREW Act” seeks to reduce the tax paid on the first 60,000 barrels from US$7 to $3.50 and on the all following 31 gallon barrels from $18 to $16. As reported by the New York Times, currently brewers pay $7 in tax on the first 60,000 barrels, and then $18 for every barrel after that. However, the craft brewers argue that only around 100 of them in the whole country produce more than 15,000 barrels a year – compared to the likes of AB InBev, which produces close to 98.5 million. Their proposal would see the tax dropped to $3.50 up to 60,000 barrels, $16 a barrel until two million and then the full $18 per barrel on anything over two million. This would allow larger but not multinational breweries such as the Boston Beer Company – which produces Samuel Adams – to benefit as well. The argument goes that with these cuts it would be easier for smaller companies to brew more beer and hire more workers. The act was launched last month by representative Jim Gerlach (Republican, Pennsylvania) and already has 61 co-sponsors from across the political spectrum. It was being pushed at the first craft brewers conference in Washington DC last week. At the event the organisers, The Brewers Association, announced that 409 breweries and brew pubs opened in the US last year – a rise of 18.5%. Furthermore, craft beer’s share of the market grew from 5.7% to 6.5% between 2011 and 2012, with $10.2bn spent on craft beer representing 10.2% of all money spent on beer in 2012. Proof, claimed The Brewers Association, of beer’s resilience whatever the economic situation. 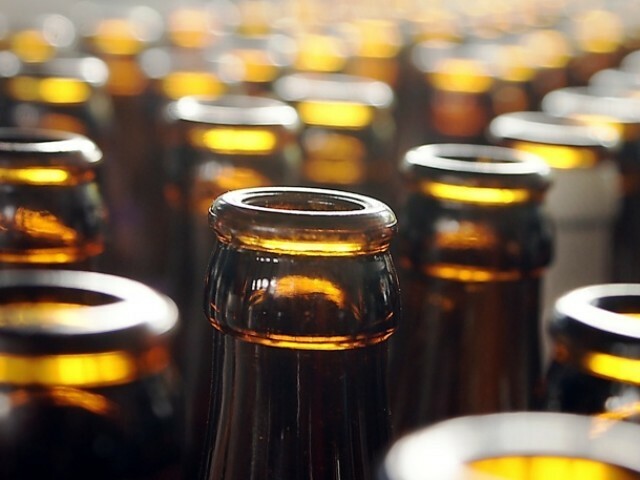 However, the Beer Institute, which includes AB InBev and MillerCoors among its members, said it would “actively oppose” the BREW act. Vice president of the Beer Institute, Chris Thorne, said: “We are going to actively oppose this legislation.